Product categories of Stand Alone Bathtub, we are specialized manufacturers from China, Stand Alone Bathtub, Stand Alone Oval Bathtub suppliers/factory, wholesale high-quality products of Stand Alone Modern Bathtub R & D and manufacturing, we have the perfect after-sales service and technical support. Look forward to your cooperation! Nothing feels better at the end of a long day than a nice, relaxing soak. Freestanding tubs provide a deep soaking experience with an elegant, spa-like appearance that becomes a magnificent focal point in the bathroom. 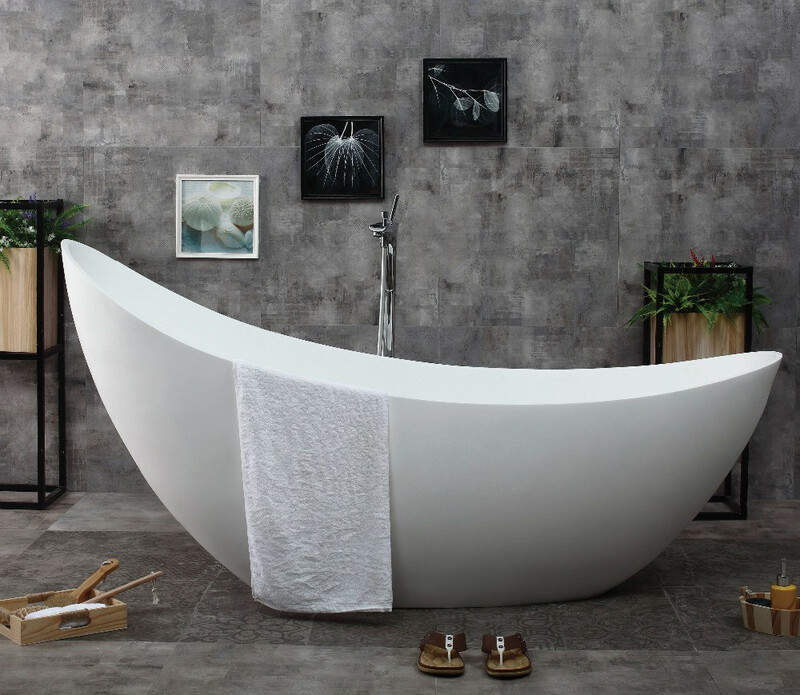 Stand Alone Bathtub with decadent features and clean, simple lines, these bathtubs provide simple pleasures in your daily life.Backed with over 30 years of quality manufacturing, Horizon's line of Stand Alone Modern Bathtub are a reliable addition to your home. These beautiful deep soaking tubs don`t need walls around them, and the entire exterior is finished for display. These tubs come in a variety of styles and shapes, and pair perfectly with our amazing selection of tub faucets and fixtures.